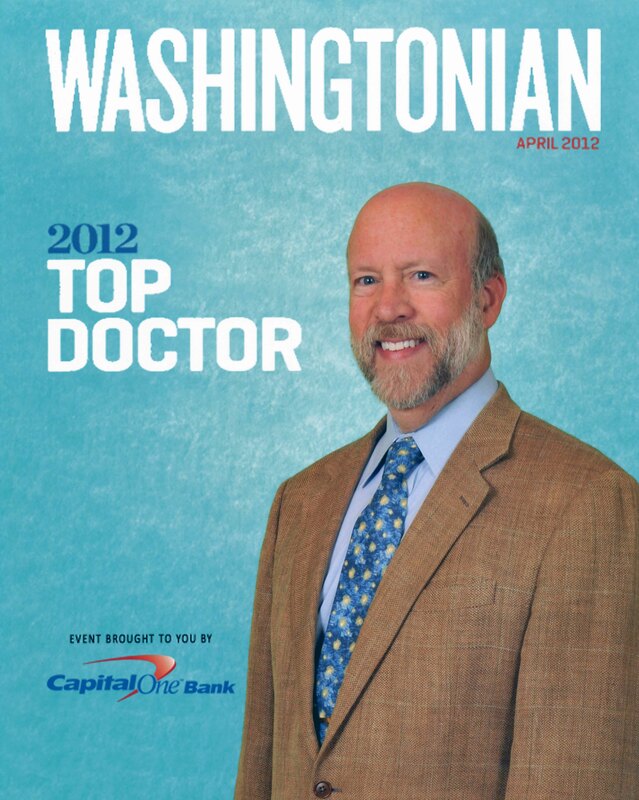 On Tuesday, The Washingtonian and friends gathered at the Carnegie Institute for Science for a reception to celebrate the 2012 Top Doctors featured in the March 2012 issue. 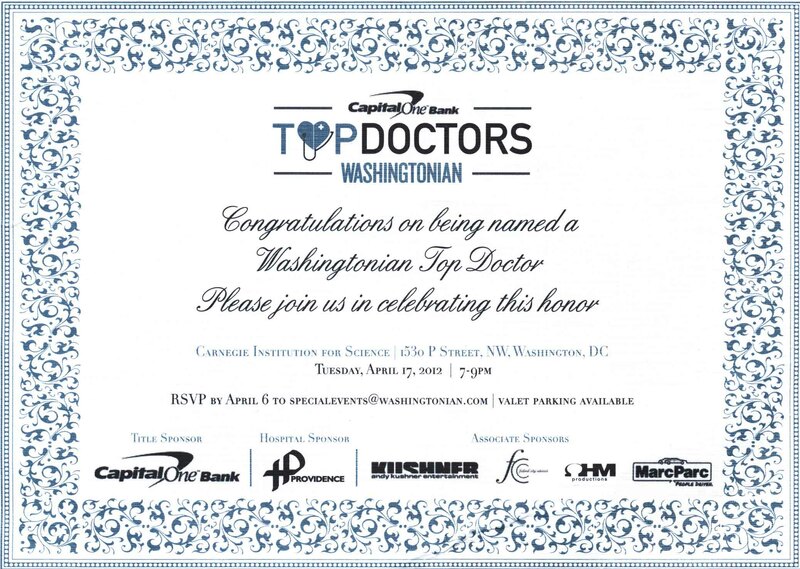 The event, put on with the help of title sponsor Capital One and hospital sponsor Providence Hospital, benefited Autism Speaks, the primary advocacy organization for children with autism and their families. 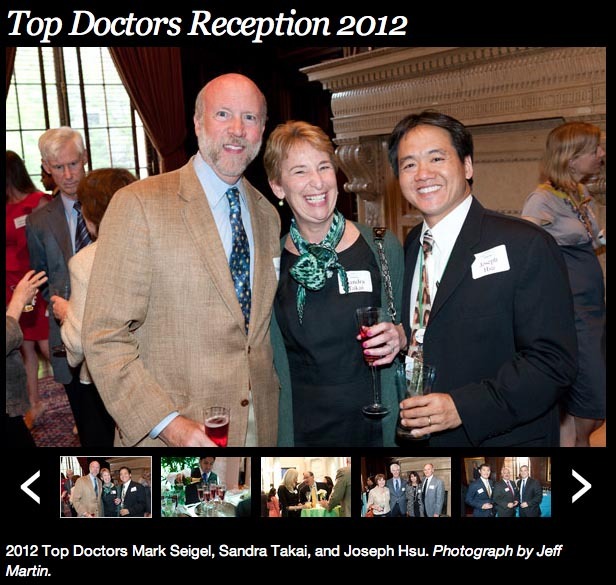 The evening was a fun and fitting tribute to the finest doctors in the local medical community.